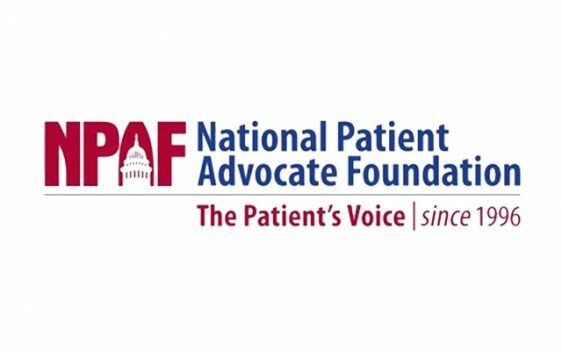 On May 17th, IVI’s Executive Director, Darius Lakdawalla, and Panel of Health Advisors member, Alan Blach, spoke at the National Patient Advocate Foundation’s (NPAF) Spring 2017 Policy Consortium. The event launched the NPAF “Roadmap to Clarity in Healthcare Decision-Making.” Both NPAF and IVI are committed to providing patients with accessible and useful information about the value of their healthcare options. As CEO of NPAF, Dr. Balch presided over the meeting and unveiled the innovative “Roadmap” approach. Dr. Lakdawalla joined the discussion on the topic of “Pivotal Opportunities Where Providing Information About Costs, Benefits and Quality of Life Will Make a Difference.” Lakdawalla provided an economic perspective, noting the growing importance of providing patients with information about value, in the context of growing patient financial responsibilities and increasing emphasis on shared decision-making between patient and provider. Lakdawalla also pointed to the work being done by IVI, which aims to provide patients with useful information rooted in a foundation of rigorous economic science. Follow the event’s live Twitter discussion on Storify here.